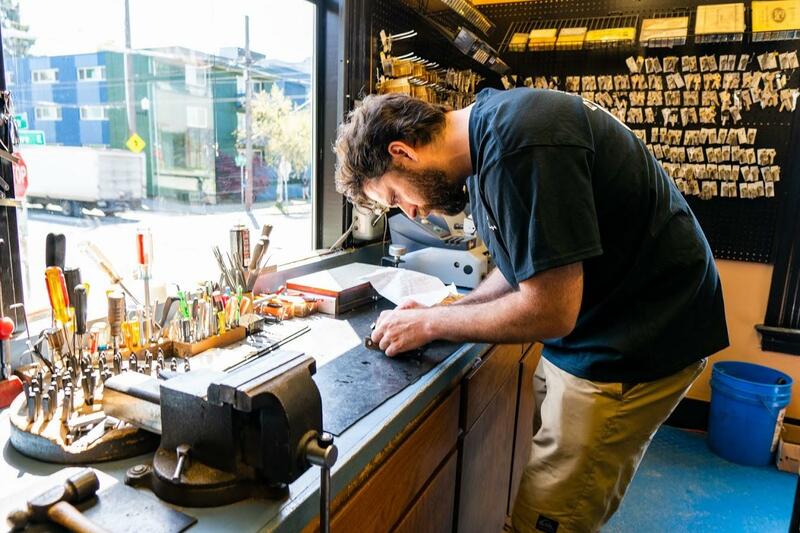 Put experience and expertise to work where they matter most with services from our automotive, commercial, and residential locksmiths in Seattle, Washington. With more than 100 years of combined experience, our four locksmiths provide a full line of services. 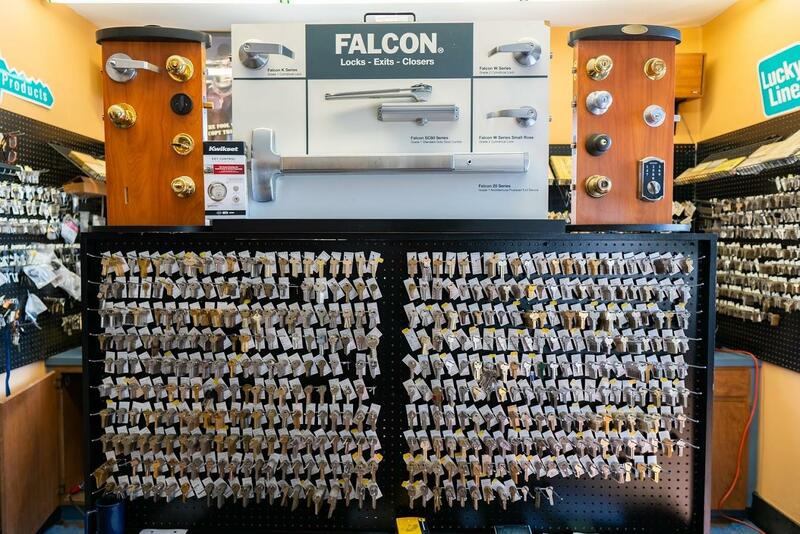 From quality key duplication to high-end lock sales and repairs, we have the tools to get you in and keep others out. We are one of the only locksmiths who can fix mortise locks in the area. 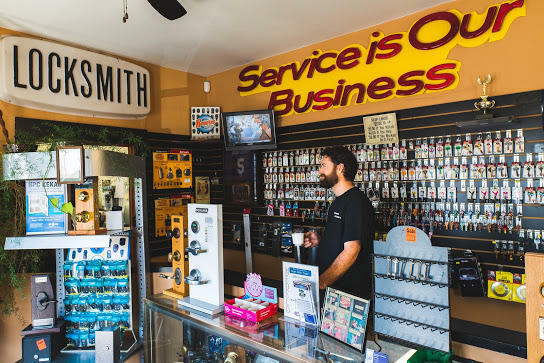 Our family-owned company has been in business since 1951, making us the oldest family-owned Seattle locksmith. We started out on Broadway Avenue and remained at that location until 1986. From there, we moved around the corner to our present location on the corner of E John and 10th Avenue E.
Now we expanded our territory further. We have a new mobile unit with a dedicated locksmith to serve the North King County and South Snohomish County areas. 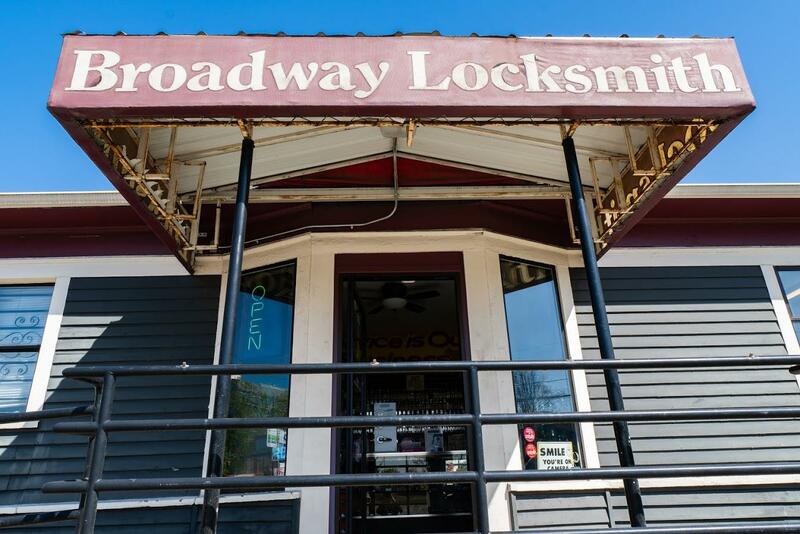 We provide locksmith services to the following cities: Alderwood, Ballard, Bothell, Brier, Capitol Hill, Crown Hill, Edmonds, Everett, Kenmore, Lake City, Lake Forest Park, Lynnwood, Madison, Magnolia, Mercer Island, Mountlake Terrace, Mukilteo, North Seattle, Seattle, Shoreline, Snohomish, West Seattle, Woodinville, and Woodway.